I would like to show my thanks and appreciation for students viewing The Spectrum as a platform for their voices. I will begin by addressing two suggestions that were brought forward in a letter to the editor. 1. Establish an avenue of communication with professors, librarians, and other faculty with experience in professional journalism. The Spectrum is an educational environment. The newspaper already hosts weekly critiques, bringing in NDSU faculty and communication professionals from the area to provide constructive criticism to The Spectrum’s staff. Our editorial decisions do not go unchecked. 2. Be clear with policies on printing opinion pieces, particularly with those in relation to hate speech. The Spectrum is a platform for public discourse. I encourage all active members of our campus community to participate. The opinion section serves a very different purpose than the other sections of The Spectrum, as it directly facilitates this public discourse. The point of the opinion section is to inspire further meaningful discussion. To encourage this, the least amount of editorial control is implemented over the publication of opinion pieces. The First Amendment protects all speech as long as it does not inhibit another individual’s speech. On these grounds, The Spectrum cannot deny publication to stories because we don’t agree with them or on the grounds of controversial subject matter. What is not legally protected is hate speech, which incites violence. There is a difference between hate speech and criticism. This statement is just as relevant now as when it was written in 2015. The Spectrum’s body of writers represents the wide range of opinions held by students on the North Dakota State campus. If a reader does not consume the newspaper in its entirety, they are not getting a comprehensive portrayal of the current state of affairs. The reader is thereby neglecting their civic duty to be educated on the issues affecting society. It is not our job as journalists to please and pander to readers. The Spectrum is a newspaper and will continue to act as such. Initiative is required on behalf of the reader. Read the complete newspaper. Its purpose is to broaden your worldview. It is irresponsible as a reader to merely look for things that upset you. You’re ignoring other crucial information that is attained when reading the complete newspaper, thereby strengthening your own personal bias by selecting what information to consume. 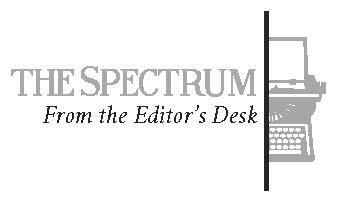 Write a letter to the editor to contribute to the discussion or go a step further and regularly write for The Spectrum. Instead of complaining about issues you see, take on an active role and actually work to bring light to issues and solve them. The Spectrum welcomes students of all majors, as long as they are enrolled part-time at NDSU. 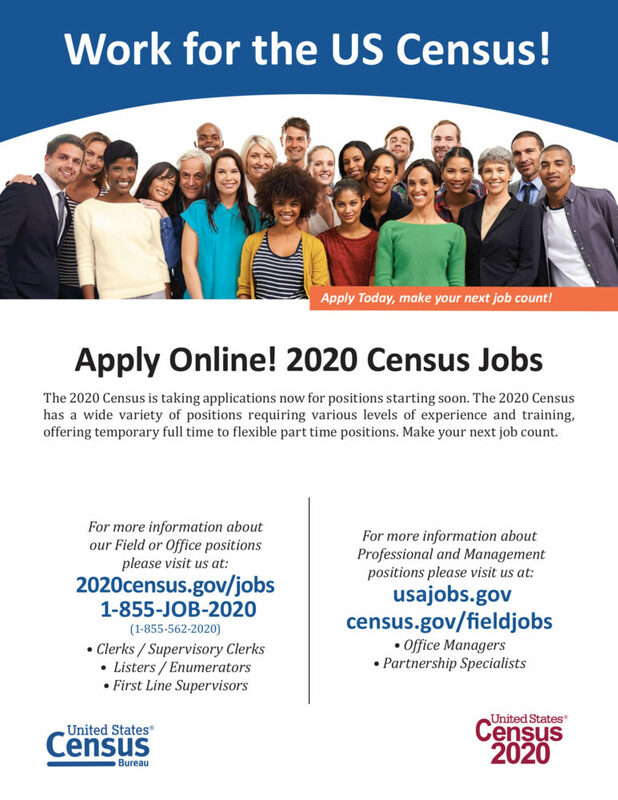 I strongly encourage all students to consider this opportunity. This paper is just as much yours as it is mine. 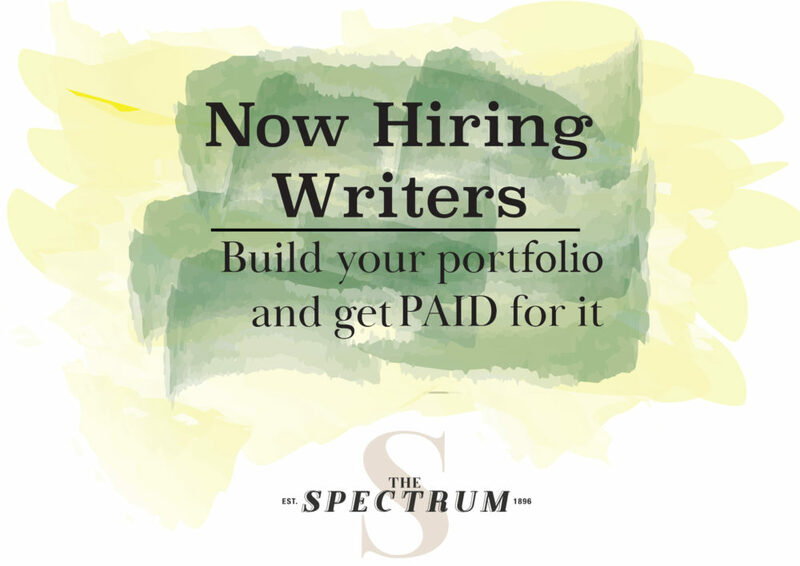 Email me at editor@ndsuspectrum.com and I’d be more than happy to get you started as a contributing writer at The Spectrum. You can do something. You have the ability to make a change, but it requires work.